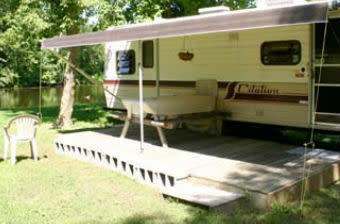 New RV park secluded on 35 acres with a mile of water frontage on Fish Creek. 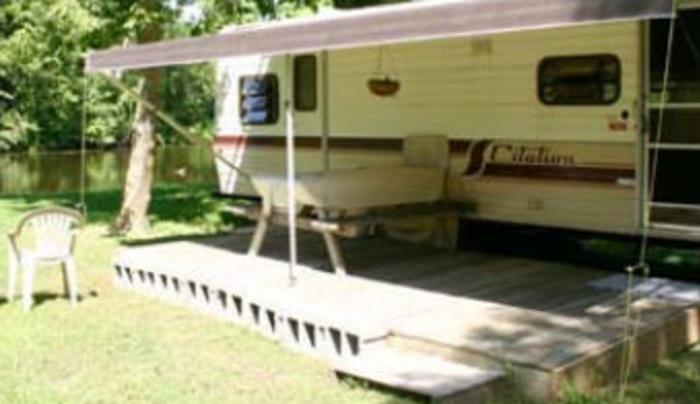 Great fishing, boating, canoe/kayaking, large sandy beach, nature trail, ball games, etc. All sites are approximately 45' X 60' w 30/50 amp electric & water. Dump service and dump station. Club, mid-week, spring and fall discounts.